The Galaxy Note series has always been Samsung’s productivity smartphone and it stands out for having an S Pen. 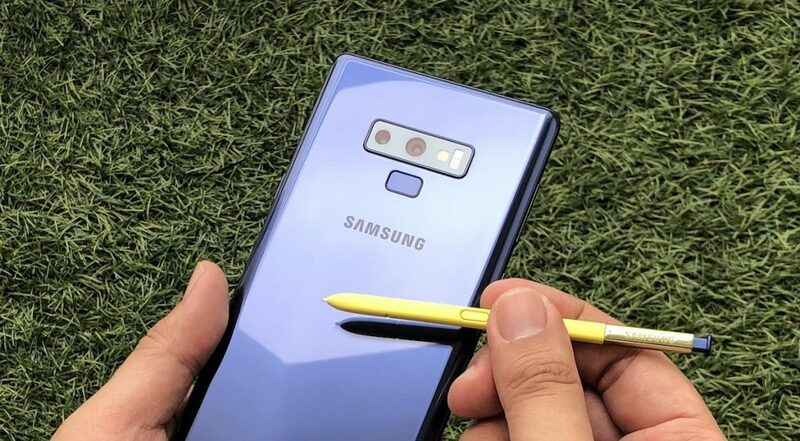 For the upcoming Samsung Galaxy Note 10, it appears that the South Korean brand might introduce not one but two new Galaxy Note 10 models. 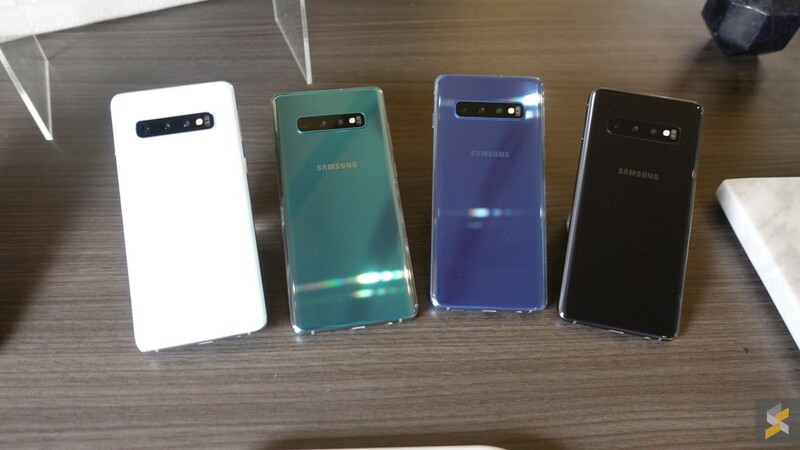 With the current Galaxy 10 series, Samsung has released a total of 4 models which include the compact Galaxy S10e, followed by the regular Galaxy S10 and S10+. In addition, they have also announced the Galaxy S10 5G edition that comes with a gigantic 6.7″ display. 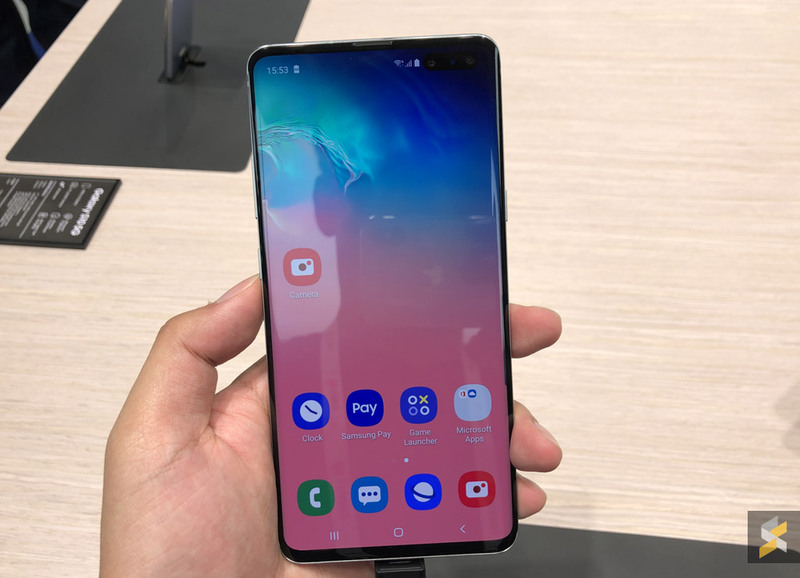 According to a report from South Korea, the Galaxy S10e with smaller flat screen is getting strong demand in Europe. Despite its smaller size and lower price tag, the Galaxy S10e still offers flagship-level features including an Infinity-O display, the same 12MP f/1.5-f/2.4 variable aperture camera, IP68 dust and water resistance as well as wireless charging. The report added that the Galaxy Note 10 was originally planned to be a larger 6.66″ device and Samsung is said to be bumping up the size to 6.7″ to match the Galaxy S10 5G edition. This is quite a jump from the current 6.4″ display size that’s offered on the Galaxy Note9. To aim at the niche market of consumers that want a smaller device, a smaller Galaxy Note 10 model is rumoured to be in the works and it could come with a 6.4″ screen size. The South Korean report also mentions that the smaller Galaxy Note might be released only in Europe where there’s stronger demand for compact devices. For the next Note, we expect Samsung to adopt a similar Infinity-O punch-hole display, and this will allow the devices to have a bigger screen with thinner bezels. We can’t confirm the naming of the devices just yet but the duo could be named the Galaxy Note 10 and the Galaxy Note 10+. Perhaps, the smaller model could be called the Galaxy Note 10e with fewer cameras at the rear. The upcoming Galaxy Note is also rumoured to come with a new button-less design which would replace the current power, volume rocker and bixby button. We don’t think Samsung is doing anything drastic on the Note 10 since it will be heavily based on the current Galaxy S10 series. Realistically, we expect the new Note to come with an ultrasonic fingerprint sensor and perhaps a larger battery that now comes with a faster 25W charger. The Galaxy Note 10 is expected to be announced around August before Apple introduces its next iPhone models.